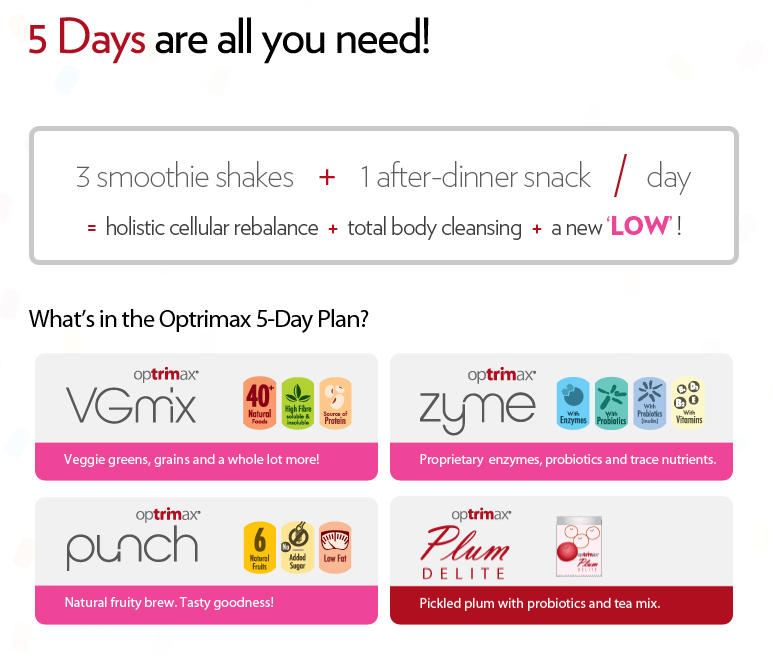 What is Optrimax 5 Day Plan? Optrimax 5 Day Plan is a enzymatic weight management smoothie that is taken over five days as a food replacement to help your body regain its natural balance of digestive enzymes. It also can be taken over 15 days, once a day at night. It is suggested to take a Optrimax Plum Delite after the smoothie shake for maximum digestive/detox benefits. Enzymes are needed for many functions in our body. It helps with our digestion in converting food into energy, regeneration of tissues, detoxification of waste, cellular rejuvenation and many more. A deficiency in enzymes will most health challenges and uncontrollable weight gain. The enzymes in our body decreases as we age. This is due to cooked and processed foods which natural enzymes has been destroyed due to the preparation process. As a result of which, we require more enzymes to digest our modern diets, leaving less enzymes for other functions. This results in a slowing down of our metabolism and detoxification rate, and thus, weight gain over time. 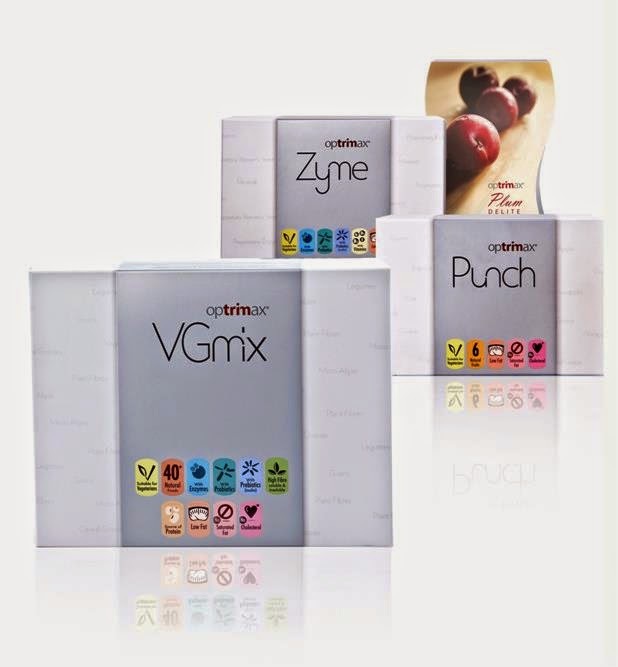 By consuming sufficient enzymes through Optrimax 5 Day Plan, our own enzymes are freed from digestive work and able to reboot our metabolic and detoxification process. This regenerates our internal system, and leaves us with a feeling of lightness and alertness after the detoxification process is completed after 5 days. 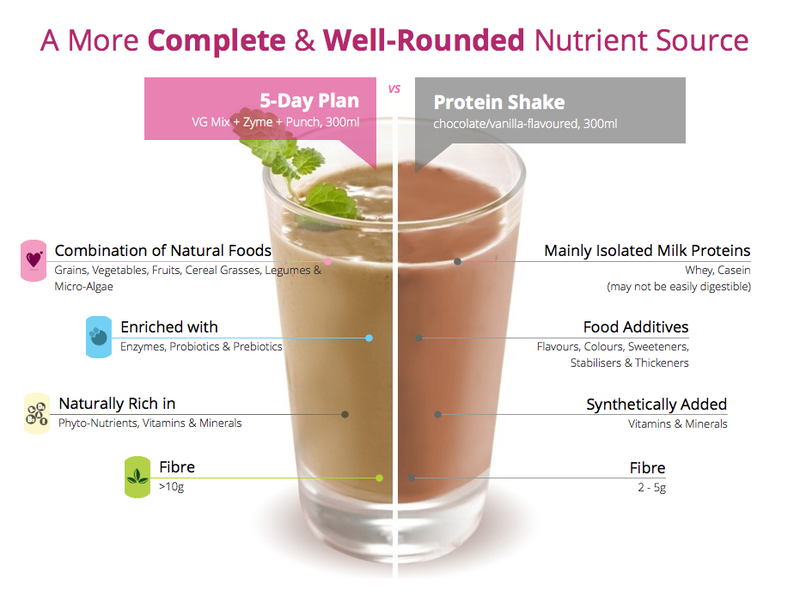 Why Should I Take Optrimax 5 Day Plan over Protein Shakes? Optrimax 5 Day Plan is a more complete nutrient source with adequate fiber. It has a combination of natural foods such as grains, vegetables, fruits and enriched with enzymes, probotics and prebotics that leaves you feeling full all day. It is naturally rich in phyto-nutrients, vitamins and minerals. 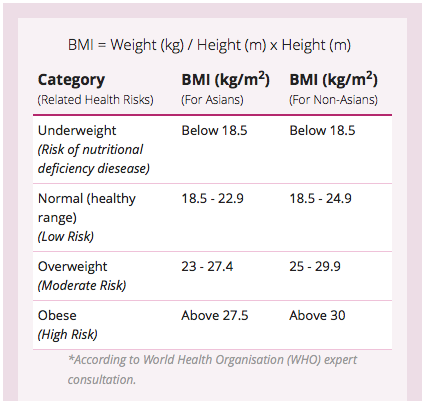 Optrimax is recommended especially for people with a BMI of above 23 (Asians) and 25 (non-Asians), to help to bring down their BMI. For those in the healthy BMI range, Optrimax can help to maintain/detox your digestive system for health benefits. Optrimax will be extremely useful for people with BMI above 23 (or 25 for Non-Asians), to help them attain healthier weight profiles. People in the healthy range can also make use of Optrimax to help maintain their weight for optimum health. What is the schedule like for taking Optrimax over 5 Days? This is the suggested schedule to take during the 5 Day period. Alternatively, you could take Optrimax 5 Day Plan once a day at night for best results. I’ve always taken care of my health and looks but my weight has slowly crept up over the years. Although no one really noticed, I could tell because I was no longer able to fit into clothes that I wore 3 years back. 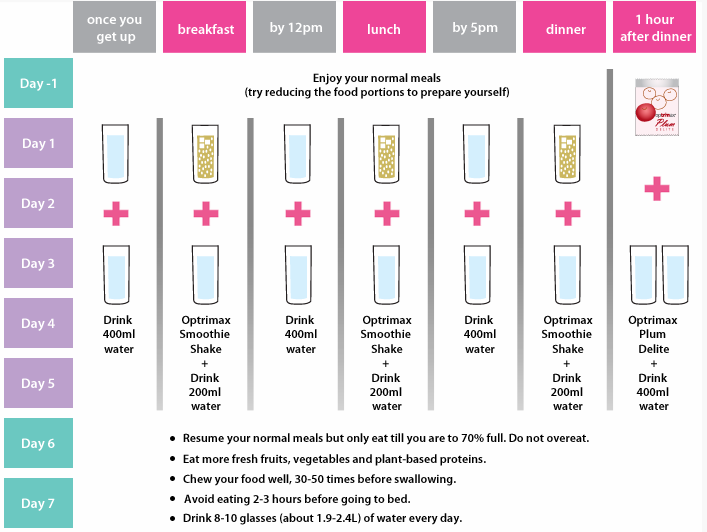 When I tried the 5-Day Plan, it was rejuvenating! In 5 days, I lost 3 kg, managed to fit back into the clothes and felt great! It was the same kind of high that you would get after a great work-out! And my skin benefitted too! The cleansing and detox from the 5-Day Plan gave my skin a healthy, dewy glow. My friends and colleagues have all noticed that I look happier, and better and I can’t stop raving about the 5-Day Plan. The best part? It’s a healthy, tasty smoothie shake that I look forward to drinking every morning, now that I just continue to replace one meal daily! Can Optrimax 5 Day Plan & Plum Delite be taken together? Yes, for fast results take a Plum Delite after each Optrimax 5 Day Plan Smoothie. Be sure to drink sufficient water (1 - 2 liters a day) for the detoxification process.